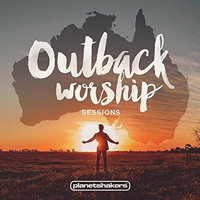 The “Outback Worship Sessions” studio album was released on May 12, 2015. 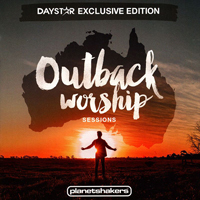 “Like A Fire,” sung by Aimee Evans in the key of E major (E), first appeared on the 2009 “One” live album and led by Henry Seeley in the key of C major (C). Back to This Is Our Time.